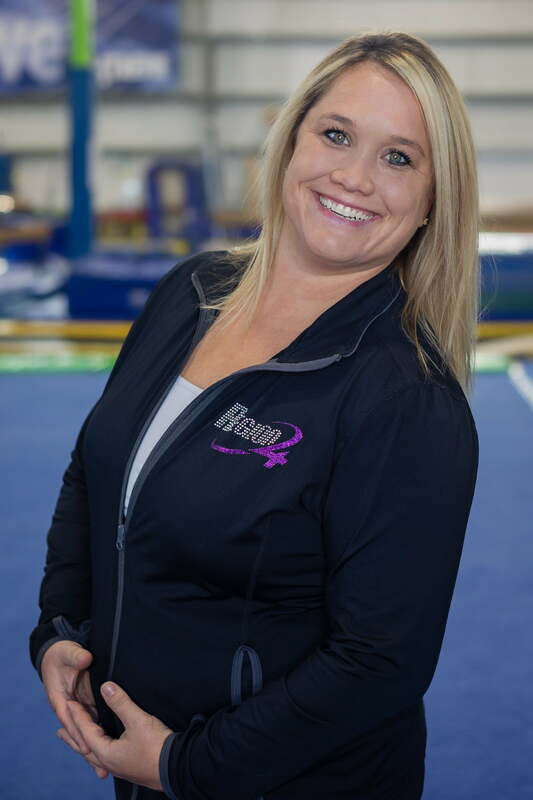 Alisha Robinson joined Xtreme in 2008 as the USA Gymnastics JO Department Lead. Alisha is passionate about engaging, educating and empowering growth in each athlete. She has invested over 30 years to the sport of gymnastics bringing a powerful and progressive approach that has been monumental to her years of success. Alisha is exceptional in her abilities to balance motivation, trust and fun while equipping athletes with character driven skills. Alisha’s reputation as an Elite Level Coach precedes her experience as a 3x NCA All American at the University of Missouri, KC Sports Women of the Year, 2015 inductee of the University Missouri Hall of Fame; along with being a member of the 1998 and 2000 USA World Tumbling Team (placing 5th in the world). Her athletic disciplines have been the foundation of the exceptional JO program that has and continues to develop multiple State, Regional, and National Champions; with many earning full athletic scholarships.